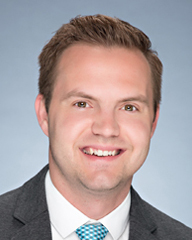 Jacob Lindsey brings a fresh perspective to Iron City Realty. With extensive knowledge of the construction industry and commercial real estate, Jacob's number one goal is to assist clients in making informed, confident decisions. 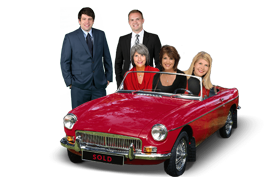 Jacob has the ability to represent clients throughout the entire state of Alabama. From new construction to Commercial leases let Jacob go the extra mile for you!